At Pure Force Fitness we want our members to truly feel good about themselves. This all starts with taking care of yourself, because if you’re not healthy it is difficult to help others. A proper diet, exercise, drinking plenty of water, and getting a proper amount of rest each day are essential to maintain a healthy life. Our staff is dedicated to helping everyone achieve and maintain a healthy lifestyle. You are not alone and do not need to do this by yourself, we are here to help. Here at Pure Force Fitness, we take pride in being technically sound and safe. Every New Member will be scheduled an Intro. Session. 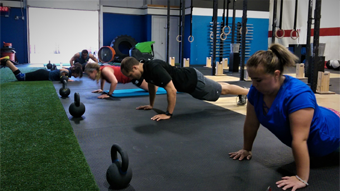 A simple run down of rules / foundation / assessment & what to expect in each Fitness class through our programming. Circuit Training is a great way to challenge yourself in the gym. Changing what you do, how fast you do it and the amount of weight you use keeps the workouts fresh and fun. Working out in an environment that is supportive and welcoming makes training a great addition to your day. Here at Pure Force Fitness our passion is not only for your health & fitness, but to help you surmount to any challenge life throws at you. We are a community of diverse people with different goals, all sharing the same road to getting there. Here at Pure Force Fitness, we take pride in being technically sound and safe. Every New Member will be scheduled an Intro. Session. 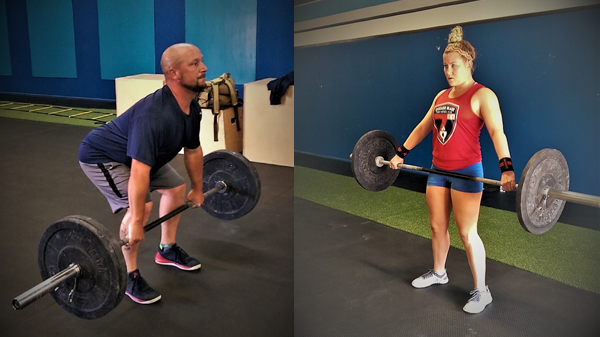 A simple run down of rules / foundation / assessment & what to expect in each CrossFit class through our programming. Join Us and Live at your Fittest at Pure Force Fitness! Pure Force Fitness is not just a gym, it is a community and a place where lives are transformed. Our goal is to help push you to be your very best and reach your fitness goals – what ever they might be. For some, this may be for athletic purposes; for others the goal may be to have more energy, lose body fat or to improve workouts, job performance and/or sleep. Whatever your goals are, we can help! Pure Force Fitness is offering something more for Western Chicago Land Community. Approaching Fitness from the ground up, we have designed a program fit for any level of experience. New to Fitness training? 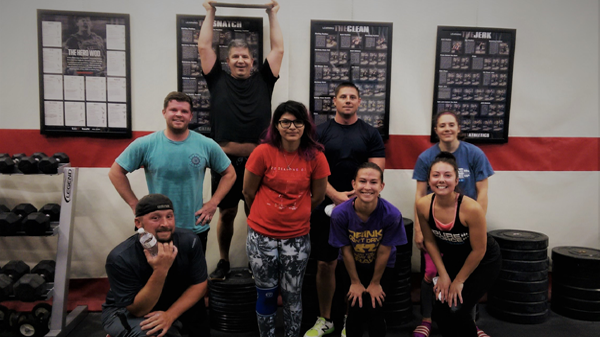 Our world class trainers and one of a kind facility will be sure to make you a more fit, functional athlete, mom, dad, teacher, or grandparent!